← An open letter to members of the Australian Institute of Architects. At the end of April, the annual Australian Institute of Architects National Conference is on in Adelaide. This year the theme has been set as ‘How Soon is Now?’ As explained by the conference creative directors, “Instead of always looking into the future or back into the past, this conference exposes how current projects are creating new ways that architecture operates in the world”. One of the many fantastic speakers set to inspire and energize our profession is Thomas Fisher from the University of Minnesota. With only weeks to go until the conference begins, Sonia Sarangi, co-director of Atelier Red+Black took a timely look at Fisher’s thought provoking book, ‘In the Scheme of Things: Alternative Thinking on the Practice of Architecture’. The first thing you will likely notice about this book is the ‘voice’ of the author -refreshingly devoid of archi-speak or totalitarian solutions that will be the panacea for mankind / the profession. If you are the kind of person who realizes that every problem isn’t black or white but has shades of grey, then you will easily settle into the rhythm of this book. Professor Fisher knows only too well that within the broad terrain of architecture practice, it’s a case of different strokes for different folks. The other astounding thing is how distilled the prose is. Either Professor Fisher was particularly disciplined in editing his oeuvre into this slim volume or he has the most awesome team of editors. There is, simply put, hardly any faffing about. In each chapter, every example steadily dissects an issue and then builds steam towards a satisfying finale. Professor Fisher’s recent academic background does not lead him to shy away from dissecting real-world (and hence the financially-related) problems of practice, such as the marginalization of our role in the built environment and the ossified way that architecture continues to be practiced by many. This book didn’t just feed my soul, it make me think just as hard about how actions are tied to dollars and cents. And in somewhat unprecedented fashion (for an architecture tome) this book also make me chuckle. Fisher is excellent when he holds up a mirror to the profession and reveals our idiosyncrasies with comical insight. A personal favourite was the chapter titled ‘Architectural Fables’. It resulted in my exclaiming out loud on a park bench ‘Gosh…I must be a fox!’, much to the bemusement of my fellow park-goers. Don’t say I didn’t warn you. Importantly, Fisher exhorts his readers to redesign practice itself. We use design thinking to solve a variety of problems on projects, but we often hesitate to turn that mirror back onto our own problems. If we are, like we claim, the ‘last generalist profession’ – its time we proved it to ourselves. I have personally have felt so for years, but it is good to have someone of Fisher’s experience suggest that we need to shed our archi-speak. He minces no words when he observes that as a profession we ‘use language to build walls’ and accuse those to try to engage with the public as ‘pandering’. This attitude has only served the profession poorly and hastened our marginalization in projects. If we really do want to build a bridge with the public, it is the ‘bricks and mortar of language’ that will get us there. Is it any surprise then that real-estate agents, with their self-confessed smooth-talking abilities, often have more authority in the eyes of many clients than us? If you have ploughed through hefty books on architectural theory in your student days, this book should be an easy long-weekend read. At a very compact 150 pages in A5, it is practically bite-sized, but it sure packs a punch. Another one to add to the eternal reading list. 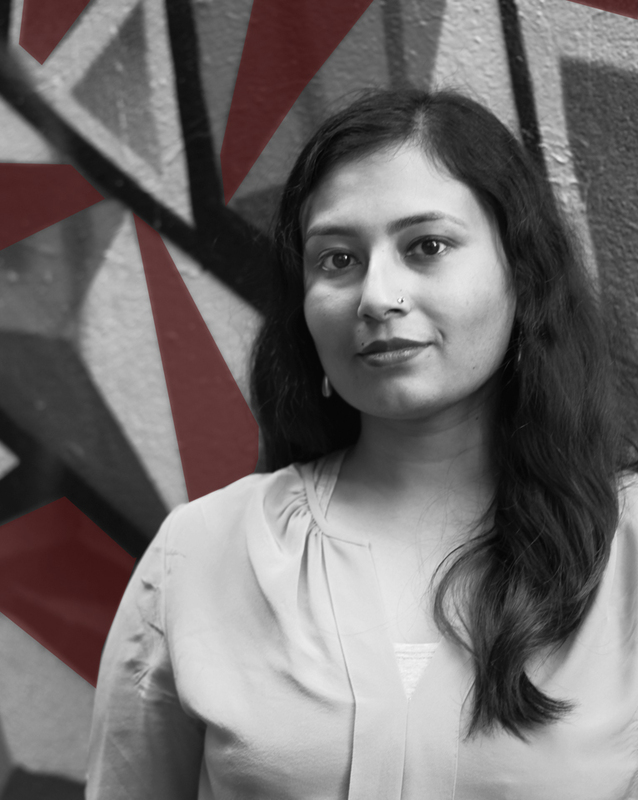 Sonia Sarangi is an architect and co-founder of Atelier Red + Black, an emerging architecture practice in Fitzroy, Victoria. This entry was posted in 2016 Architecture Conference, all posts, Review, Uncategorized and tagged Australian Institute of Architects National Conference, In the Scheme of Things: Alternative Thinking on the Practice of Architecture, Practice of Architecture, Sonia Sarangi, Thomas Fisher. Bookmark the permalink.